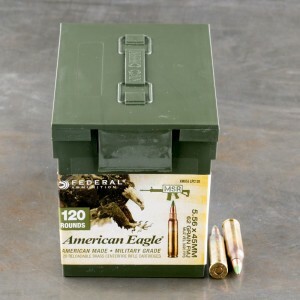 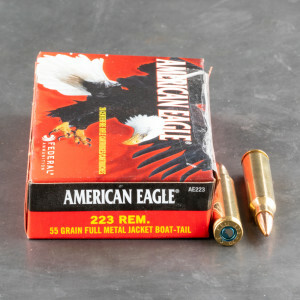 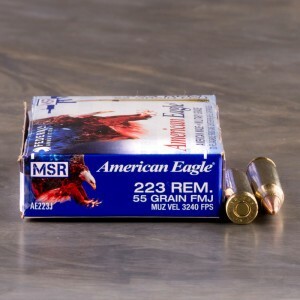 223 full metal jacket ammunition is an ideal choice for shooters looking to go to the range and get some training in. 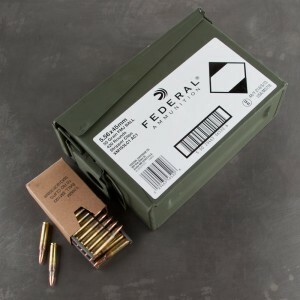 The FMJ bullet on these rounds is not designed to expand, making it slightly less sophisticated than some of the self-defense rounds out there but much more cost effective if you're shooting in bulk. 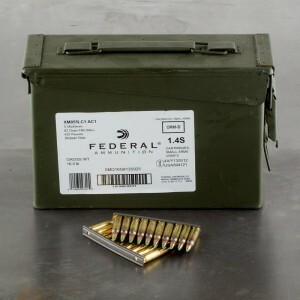 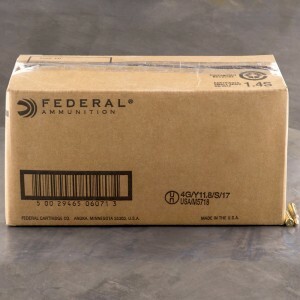 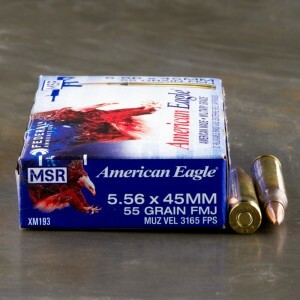 Look for bulk FMJ 5.56 and .223 ammo from name brand manufacturers for sale like Federal, Fiocchi, Remington, and Wolf. 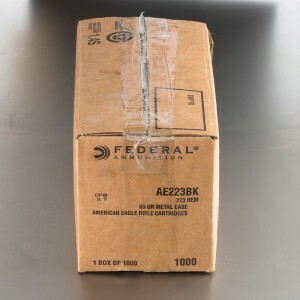 The shipping was very fast and it came in a nondescript box just as was specified. 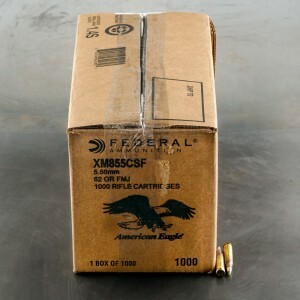 It looks like good quality ammunition and I look forward to shooting it in the very near future. 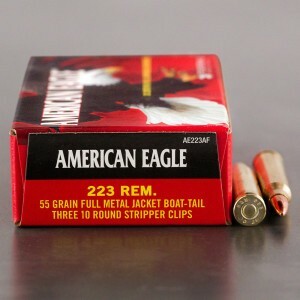 I will most definitely continue to do business with Ammo To Go. 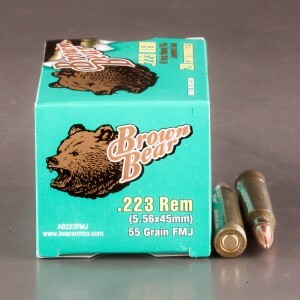 I highly recommend the company! 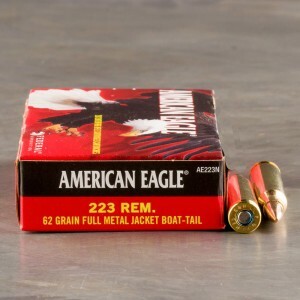 Full metal jacket loaded rounds are typically your best bet when it comes to cheap bulk .223 ammunition. 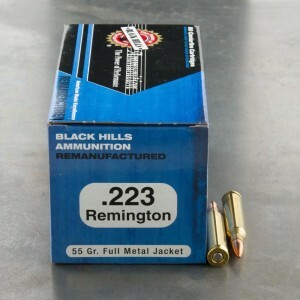 Bulk FMJ .223 ammunition is not usually considered ideal for hunting medium game or larger but is a cost-effective solution for range training. 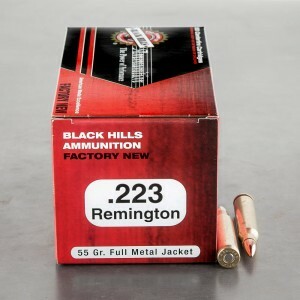 Given the muzzle velocity of most .223 Remington ammo, a good deal of the options here will be just fine for small game or varmint hunting as well. 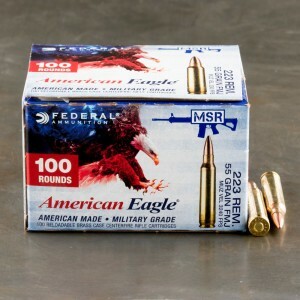 Look for in-stock options featuring brass-cased rounds as well as steel-cased ammo, that's primarily manufactured in Russia.